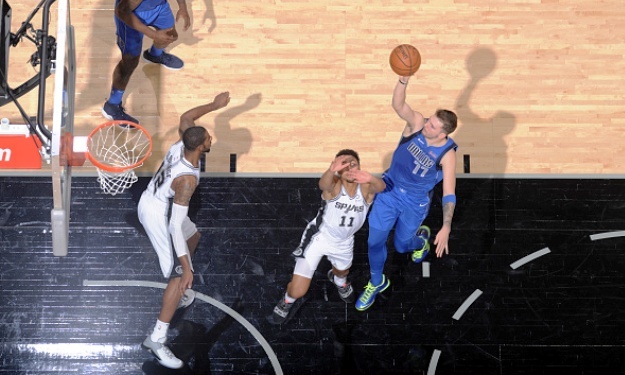 Luka Doncic had his best NBA game yet against the San Antonio Spurs. Despite a 31-point outburst by rookie Luka Doncic the Spurs got the 113-108 overtime victory over the Mavs. The Slovenian boy-wonder was 11 for 18 from the field in scoring a season high.